Richard Neill was born on November 12, 1875 in Philadelphia, Pennsylvania, USA. He was an American Színész, Szerző, known for The Song of Solomon (1914), Treasure Island (1912), The Charge of the Light Brigade (1912), Richard Neill's first movie on record is from 1910. Richard Neill died on April 8, 1970 in Woodland Hills, Los Angeles, California, USA. 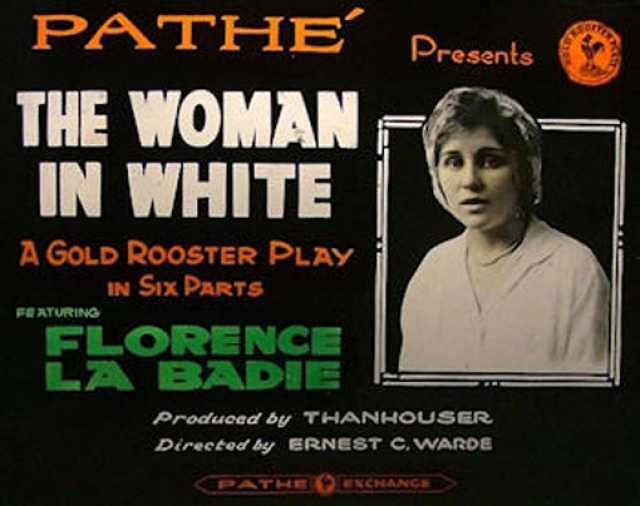 His last motion picture on file dates from 1922.